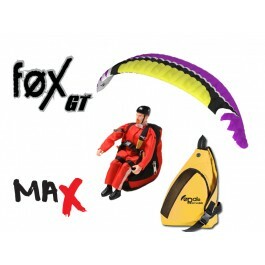 Fox 1.5 GT: designed to fly even higher. For expert pilots! 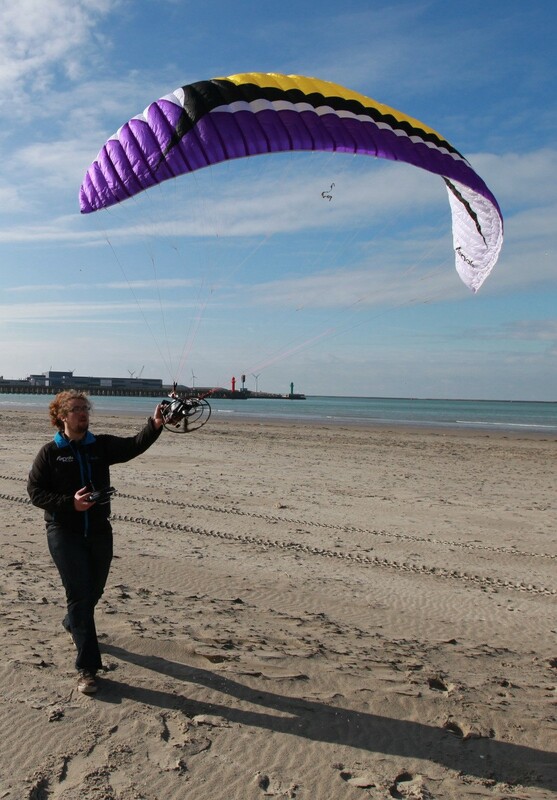 Included in this kit, all the elements necessary for soaring without RX/TX 2ch minimum and battery. 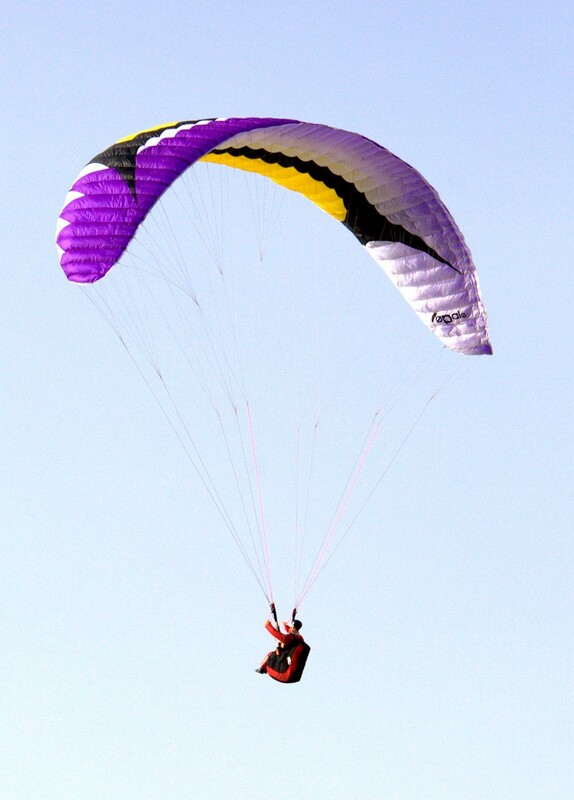 This glider is an evolution of the Fox 1.5. The team has worked many months to develop this wing with untmatched performance to date. 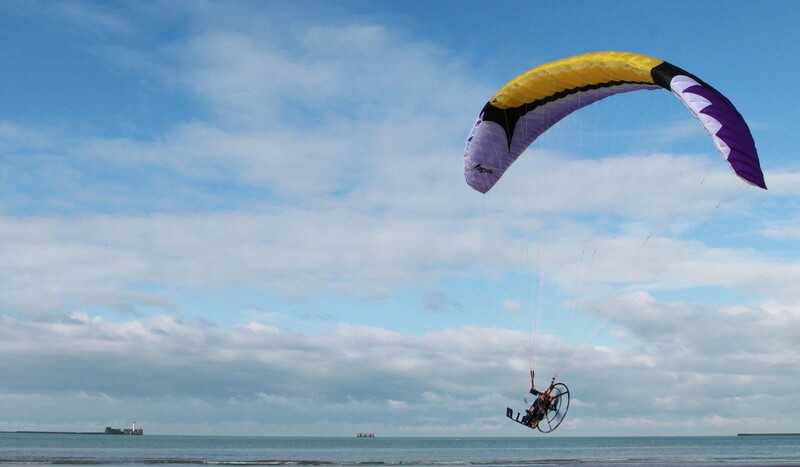 Fox 1.5 GT adopts a technical innovation never before used on a RC paraglider : The Miniribs. 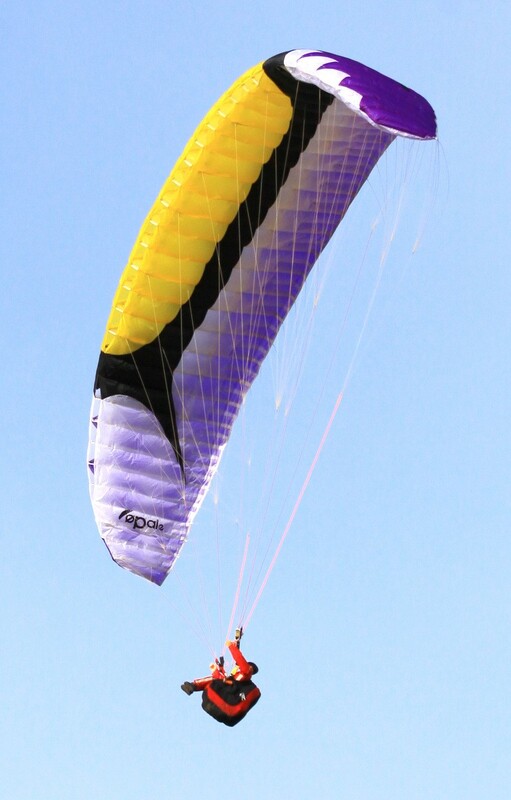 This technology is normaly employs on competition gliders, the aim reduces drag on the trailing edge by adding intermediate ribs and increases the performance of the wing. Rigimax, Dribs Hribs technologies usually used on other models in the range are enhanced this research performance. Due to its specific geometry, it is able to accommodate two micros servos (not included) in his legs to put the pilot weight to the side of the harness and/or to accelerate the wing in transitions. Max is equipped with a new harness, bigger, stronger and with details of manufacturing which are very realistic!